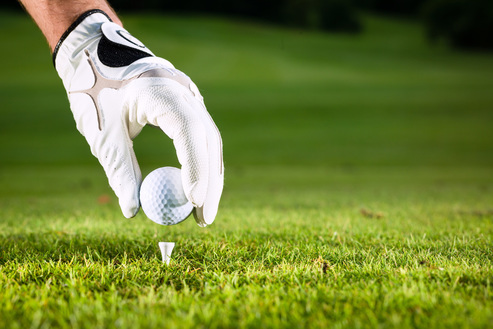 Here you will find information about our events. It’s great to be here in winter too. The hotel is only 20 minutes’ drive from Utvikfjell Mountain, with 3 ski tows and many ski trails. Easy, undulating terrain, ideal for short and long family ski trips. Drop into the modern ski lodge by the road for refreshments. Others will take a drive to Loen and Hotel Alexandra's fantastic aquatic complex, with three kinds of saunas, health showers, indoor and outdoor pools, massage or spa treatments. When the weather is unkind, a family can make a great day of it here. This is the time of the year when the fjord’s mountainsides are ablaze with vibrant colour: green, gold, red, bronze, orange, with a dusting of snow on the mountaintops. Many list Autumn as their favourite time of year. The air is clearer, the days can still be warm, wild mushrooms are waiting to be picked, and it is simply a marvellous time to be in the mountains, especially if you are wanting to be alone! 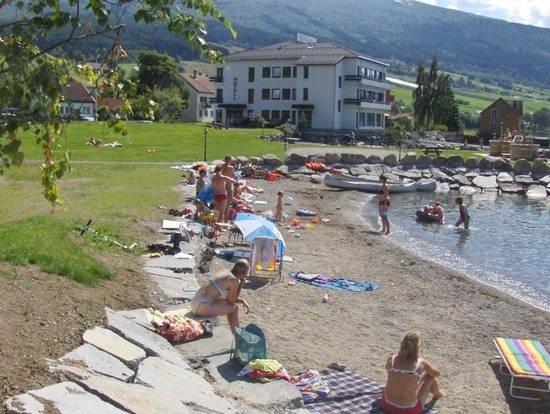 Summertime is a lively time in Nordfjord. It’s the high season, in the mountains, on the fjord, people are fishing, swimming, skiing or hiking. Everything you could wish for in mountain, fjord and valley activities. 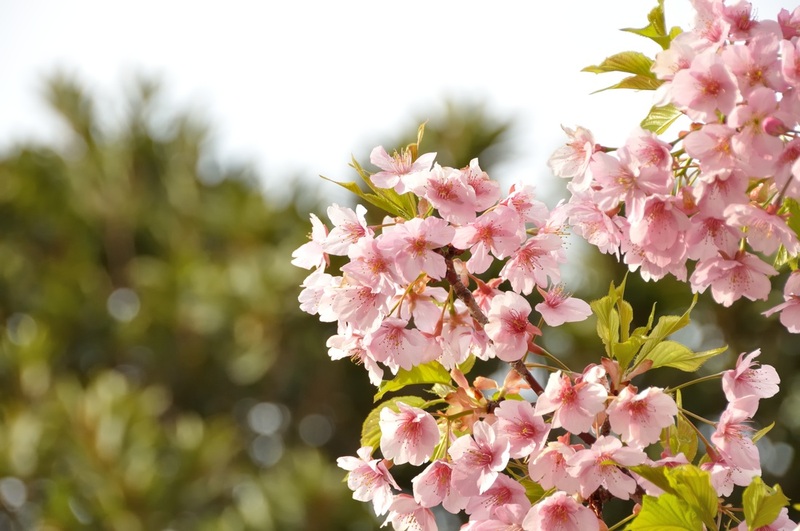 Spring is perhaps the most beautiful time in this area. ​The landscape turns from white to green early, and the weather is often better than might be expected. Flowers appear in the garden, trees bloom, and it feels good to get a foretaste of summer, long before the snows have loosened their grip on the mountains. Stryn Sommerskisenter is the most well-known summer ski centre in Northern Europe, with superb conditions throughout the summer season, which is normally from April to August. The ski centre is about one hour’s drive from the hotel. Football, sand-volleyball, BMX, skate-park etc. The Fjord horse is the Western Norwegian race of horse and Norway’s national animal, renowned for its placid temperament and as a good working horse. He is sturdy, has stamina and is very popular as a pony for children. Norsk Fjordhestsenter at Breim is a 30-minute drive from the hotel, and offers everything from pony trekking in the mountains to riding trips at the centre. Stall Rygg at Sandane offer riding and horse driving for all the family. They arrange trips on request. In the midst of Sogn & Fjordane County you will find some of Northern Europe’s best rafting rivers. You can expect the whole range of fun, excitement and entertainment for new beginner, experienced and adrenalin seekers. Jølster is a 50-minute drive from the hotel. The Skåla mountain (1848m above sealevel) is considered the longest uphill in Norway. At the summit you can find the most special tourist cabin in the world, the Skåla Tower, and Skålabu (built in 2016), where you can stay overnight. The uphill race Skåla Opp is arranged every year in August. Many of those who stay overnight at the hotel will also hike to Skåla. Guided trip to the Hoven mountain (1010m above sealevel). The longest Via Ferrata bridge in Europe (120m) must be passed on the way up. Stadlandet has ideal conditions for surfing, with waves from the sea and white beaches. In Hoddevik and Ervil you'll find one of the best and most beautiful surfing spots in Norway. You can ride your bike on old cart roads with little or no trafikk, on curvy roads in the valleys, or along the fjord in the red evening sun. For those in need of greater challenges, steep and challenging bike trails are available. You can fish for free in the sea, or get a permit to fish in rivers and lakes. Plenty of opportunities for mountain hikes, with different difficulty levels and lengths. You can go on short and easy hikes to mountain farms, or longer and more demanding whole-day hikes in the steep mountains. Many places have marked hike routes. Breimsbygda Skisenter is located 20 minutes from the hotel by car, and has two ski tows, downhill slopes and cross country trails. Stryn Vinterski has a total of 12km of prepared slopes on offer, as well as a park with simple rails and ski jump slopes. The child-friendly area at the bottom has tows for children of all ages. For more details and concact information for all activities, see www.nordfjord.no. Fjærland lies 85 km from Innvik. Ivo Caprino film from Jostedal Glacier. Bøyabre Glacier is an arm of the Jostedal Glacier that is visible from the road. Nordfjord Folk Museum has a considerable collection of cultural historic buildings and objects from all of Nordfjord. Includes the traditional Holvikjekta vessel. The museum is located at Sandane, 40minutes from the hotel. About 55 km from the hotel. Exhibition of the renowned artist Nicolai Astrup’s works. 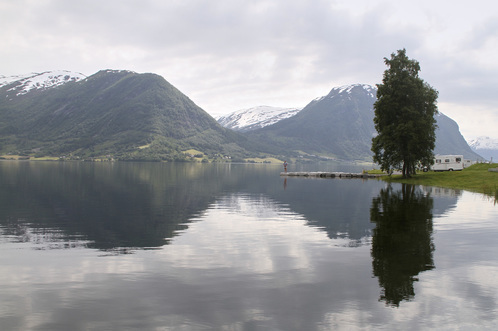 The trip can be combined with a drive around Lake Jølster, to Eikås Gallery. On the way home we recommend a stop at Audhild Viken’s weaving studio at Skei where you can buy top quality Norwegian handicrafts (open all year round). 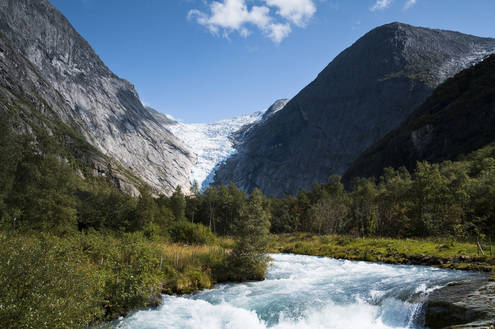 At Jostedal Glacier National Park Centre in Oppstryn you can, via film, video, data programme and models, learn about the glacier and landscape that has been formed from water and ice. You can also book guided hikes and glacier tours here. Anders Svor Museum exhibits many of his best works. Svor was regarded as one of the most promising sculptors in Norway in the early 1900’s. The Vingen field in Bremanger is one of the biggest and most distinctive primitive rock drawing fields in Northern Europe. Around 4000-6000 years old! William Henry Singer jr. (1868-1943) was an american artist and millonaire heir who settled in Olden. His home is kept in the same condition as it was in Singer's time, and the "Studio" has many of his pieces on exhibition. Ca. 40 km to Briksdalsbre Fjellstove. From there you can ride in a Troll vehicle almost up to the glacier, or you can walk. (ca. 40 mins) right up to the edge of the glacier. On the way to the Briksdalen valley you'll drive from Olden, along Lake Oldevatnet. A boatride on the lake can be booked by groups. Famous for the rock avalanche disasters from Mt. Ramnefjell in 1905 and 1936. Ca. 40 km drive in to Kjenndalsstova cafeteria. Boatrides also on Lake Loen. Breathtaking scenery! The majority of our guests make the day trip to Geiranger, 110 km from Innvik. The Panorama Road is located at Nordsida and travels through awe-inspiring scenery, and with many easily accessible cultural-historic attractions. You are rewarded with great views all along the road, and of course even better when you look across the fjord and see our hotel! Old Stryn Mountain Road (regional road Rv. 258) is one of our National Tourist roads, and the more than 100-year old road winds its way over the mountains between Stryn and Skjåk. 170 km from the hotel is Norway’s westernmost point of land. Also possible to take a boat trip over to the cloister ruins on the island of Selja. The Christian, Irish princess Sunniva drifted ashore after having escaped from a forced marriage to a heathen home in Ireland. Later, Selje Cloister was built here in the 12th century by Benedictine monks. Lake Hornindal is the deepest lake in Europe, 514 metres. No glacier rivers/streams run into the lake, subsequently making this Northern Europe’s clearest lake. Hoven Loen, one of the largest and most spectacular tourism projects in Norway, will open in the spring of 2017. From the fjord building the gondola starts its ride up the Hoven mountain (1011m above sea level). After a few minutes of floating in the air you arrive at the mountain building and the restaurant where you can enjoy a 210 degree panorama view of Skåla and lake Loen in the east, the Jostedal glacier and Olden in the south, and the Nordfjord meandering towards Stryn in the west. From Hoven you can experience the mountain's comprehensive web of trails by yourself or with a guide - on foot, riding a bike or skiing. The possibilities are endless - the choice is yours.